Conversific can connect to Shopify easily. Fill the mandatory fields first. After you logged into your Shopify store, just click on 'install app' and the software automatically starts the process. Yeeess! You have connected your Store successfully! 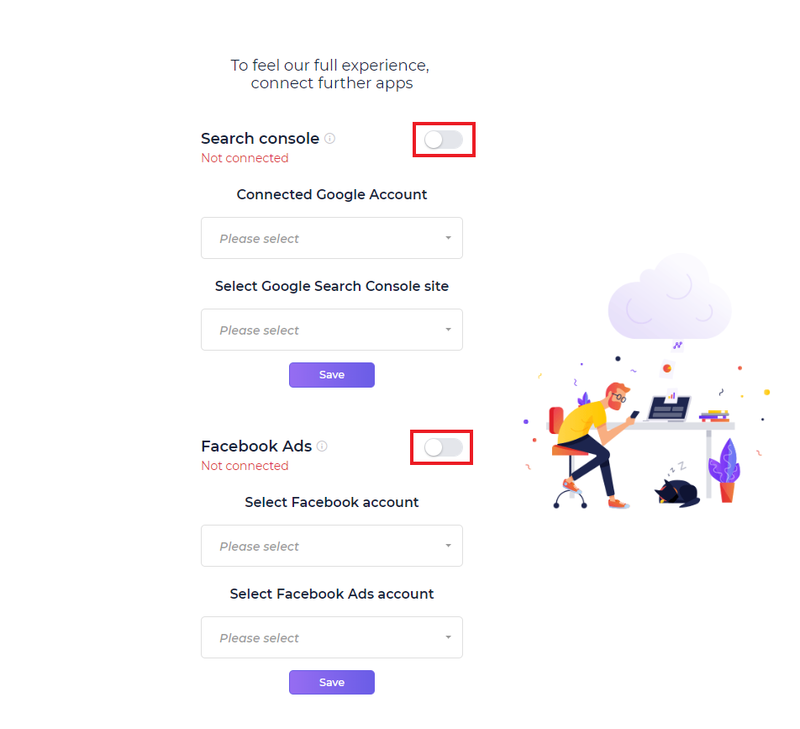 To enjoy the full experience, connect your Search console site and Facebook Ads account! PLEASE NOTE: If there is no data from Shopify. 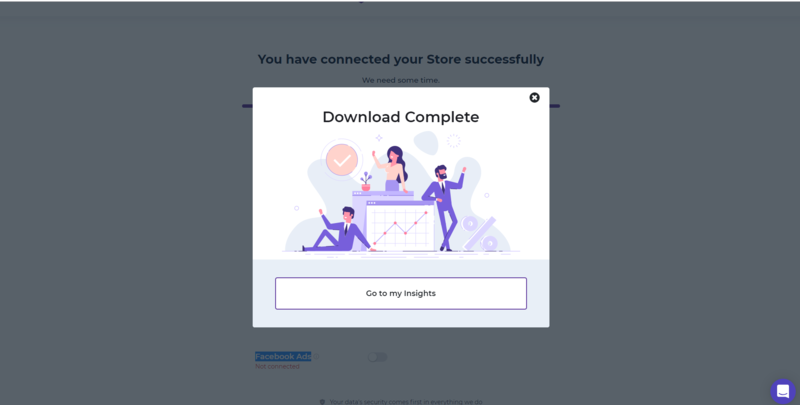 Go to Product Optimization - if you have products here, the Shopify integration is working but you have no enough data to analyze.